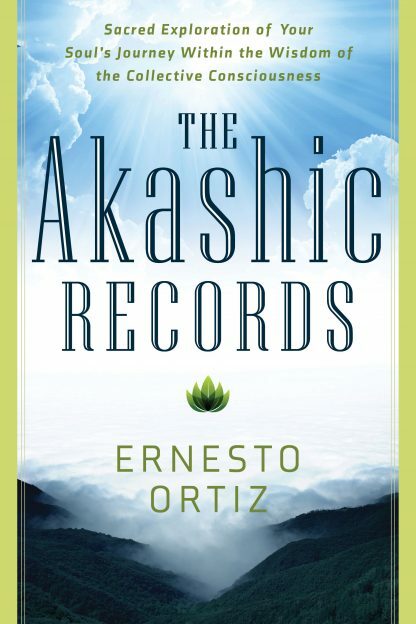 The Akashic Records is equal parts practical and profound, the culmination of nearly two decades of immersion by Ernesto, personally and professionally, into the Akashic Records for individual healing, growth, and self-realization. This book provides a thorough map of the energetic territory you will be exploring and the many ways you can use the Akashic Records and the guidance of the masters and teachers. This definitive work provides all of the conceptual and practical information you need to truly understand what the Akashic Records are and, more importantly, to incorporate accessing your own Records into your lifestyle�for a lifetime!